This pack is the ultimate run time upgrade. This pack will fit perfectly in the Team Associated SC10 4x4 Factory Team, Losi 22 Buggy(mid-motor Saddle Pack tray), and the Team Durango DEX410, DEX410R, DESC410R. 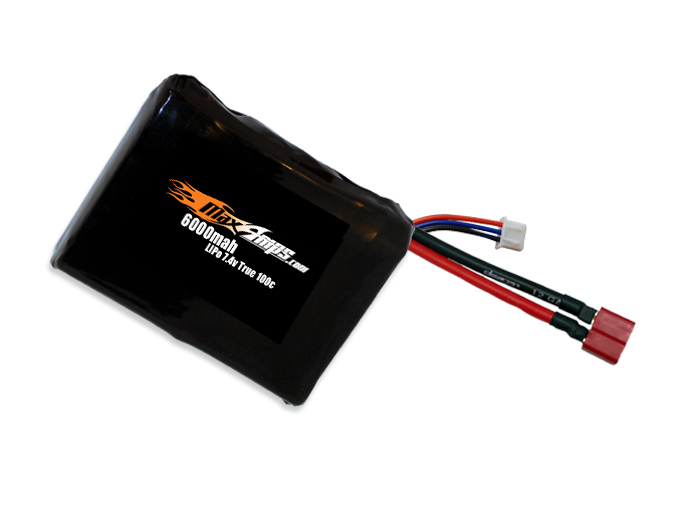 My first MaxAmps LiPo battery, but not my first LiPo. Consistently delivers rated capacity. Run time and power performance as strong from start to finish. Matched cell voltage. Clean and solid electrical connectors. I'm switching to MaxxAmps. Very good pack and the customer service was by far STELLAR... The battery built and shipped as advertise and I love it in my Durango Desc410v2.